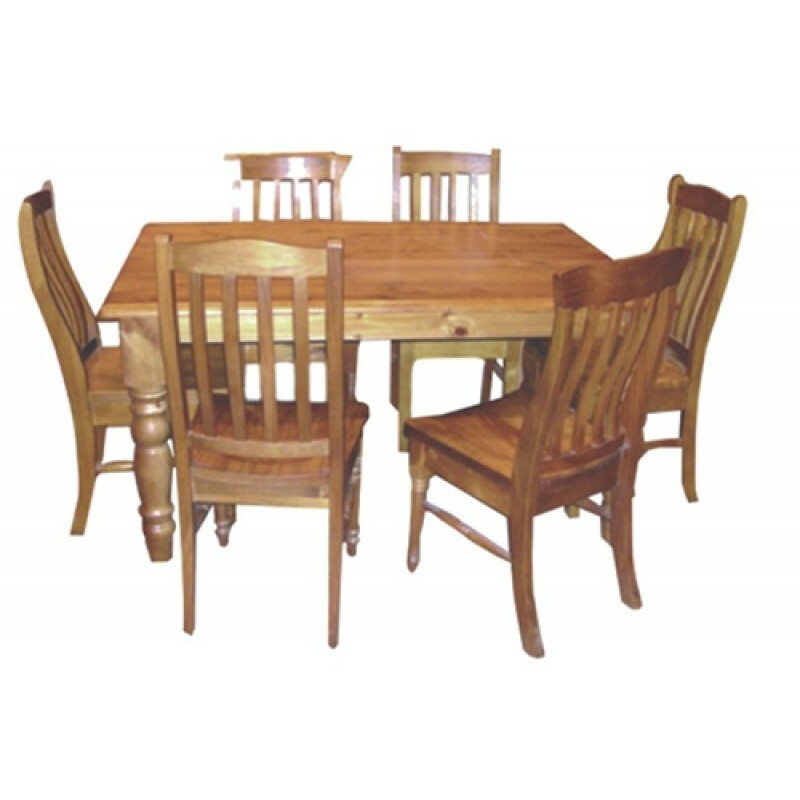 Combining a stylish, contemporary design with sturdy pine construction, the 7 Piece Dining Suite makes a welcome addition to any dining area. ##Solid and sturdy pine construction. ##Simple: Attach legs to table top.